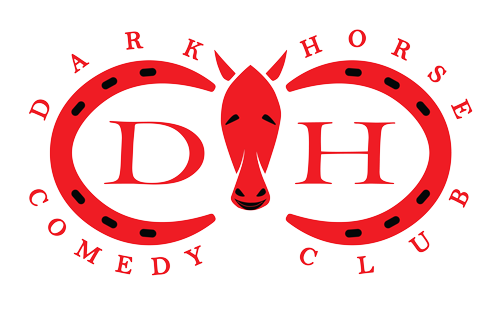 Dark Horse Comedy Club | Eat. Drink. Laugh.